Economics is a wide discipline, and no single approach can capture all of it. So the best strategy is to use several approaches, side by side, to get a multi-dimensional picture of the economy. These books are some of the best at combining ideas into a coherent whole. 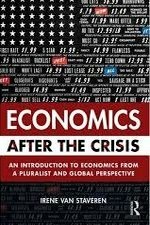 Economics after the crisis is an excellent first-year textbook. 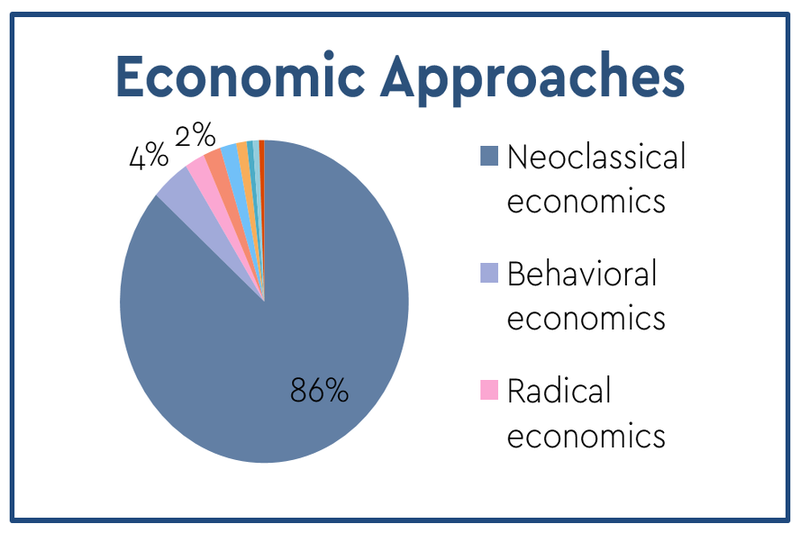 It combines social economics, institutional economics, post Keynesian economics, and neoclassical economics on a range of basic economic building blocks. 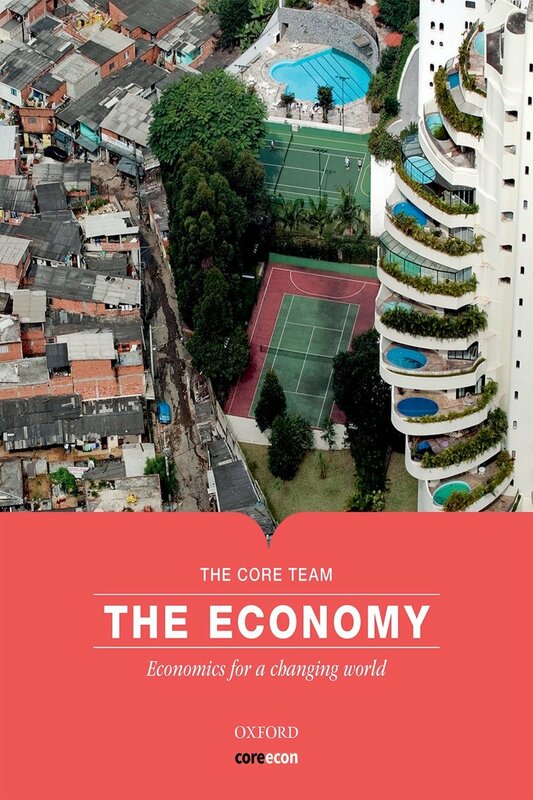 Rethinking Economics (from the UK Rethinkers) is a great reader, which provides an accessible introduction to nine different approaches to economics: from feminist to ecological and Marxist to behavioural. 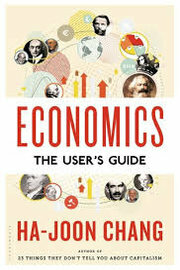 In the highly accessible Economics: the User's Guide, Chang introduces a wide range of economic theories, from classical to Keynesian, revealing how each has its strengths and weaknesses. More materials are below. 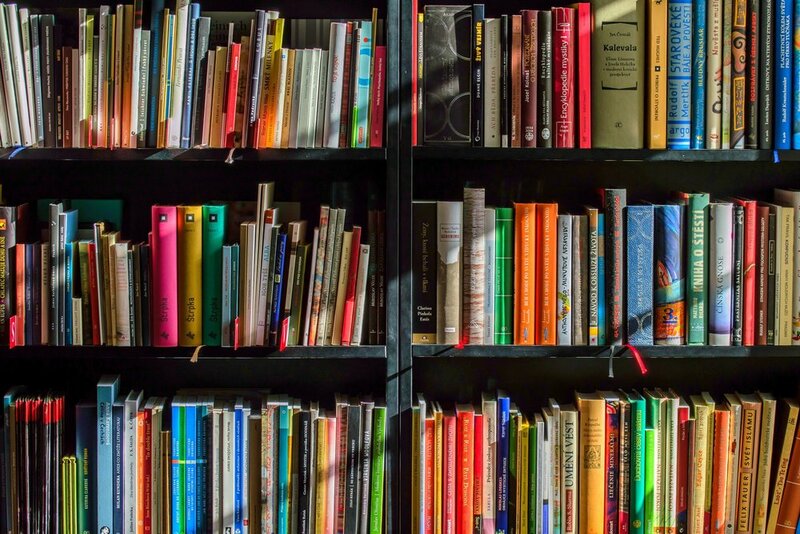 Or scroll down to check out the amazing Exploring Economics, a website built by our Eastern neighbors: Plurale Ökonomik, which provides introductions and overviews of the major schools, as well as further reading suggestions.